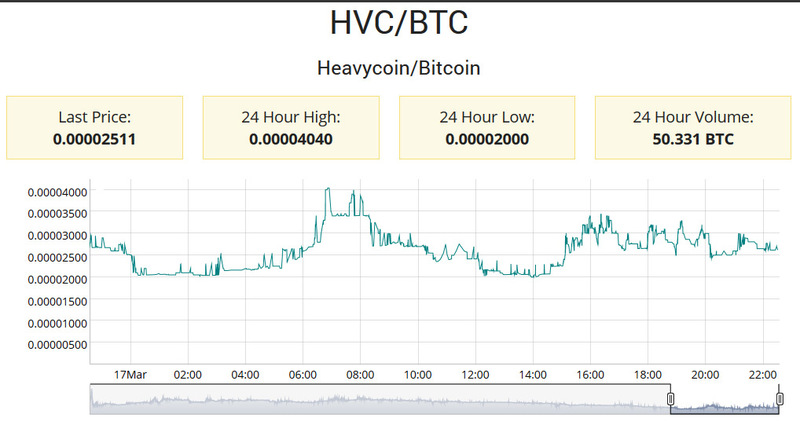 Now, more than a day since the release of a GPU miner for AMD graphics for mining the previously announced as CPU only crypto Heavycoin (HVC) is available, surprisingly the price of the crypto is still at high levels. The release of GPU miner already made the mining of the coin with CPU pointless, and the coin is already not so easily mineable with GPUs with the network hashrate already pretty high. Mining HVC with AMD GPUs however may be worthwhile for some more time if you have some AMD Radeon cards to spare if the exchange rate does not start to drop. We still haven’t gotten a release of a HVC miner for Nvidia that uses CUDA, but the author of CudaMiner is working on such software. The interest in Heavycoin is still quite high and you should not be dismissing it so easily. we’ve accelerated 4 out of 5 hashing algos for HVC, but the last one (Groestl) is causing us a bit of trouble. Our first port is actually slower than the CPU – at least on my system. Running Groestl on CPU and the rest on GPU I am getting an 800% performance boost vs. running the CPU alone. Note that overall HVC is *not* CPU-only. They really need to change their advertising, and change it quickly. Whatever they did to SHA256 to turn it into a “GPU and ASIC resistant” HEFTY1 algorithm – it didn’t work as they intended. 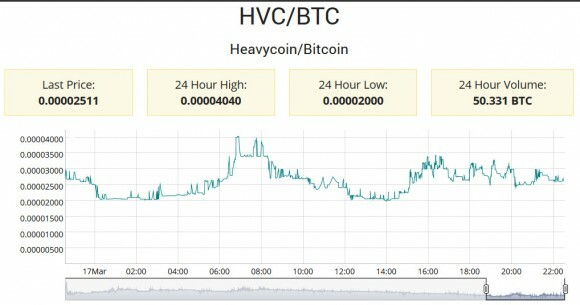 Heavycoin (HVC) is a HEFTY1 CPU-only Ultra-secure new crypto currency with decentralized block reward voting. Get ready to mine, mining starts on March 8th 12:00 UTC! Heavycoin has the potential to achieve massive adoption and become a wide-reaching crypto-currency. With a strong community behind it, Heavycoin could even challenge Litecoin for position number two next to Bitcoin. With this in mind, the Heavycoin launch is taking place in multiple stages to encourage a diverse body of early adopters and stakeholders. Heavycoin will also leverage multiple launch strategies for maximum impact. Heavycoin mining will open up a new dynamic because of decentralized block reward voting. Miners who are greedy and have little stake could vote for the maximum block reward of 1024. However, this will increase the supply of Heavycoin and decrease their profits. Other miners, who are not greedy, or who already have a sufficient stake, might vote for a lower block reward — even zero — in order to decrease the supply and to slow the minting rate. Either way, this is going to be interesting! Intially Heavycoin starts with a zero block reward. The very first miners will have the first opportunity to solve blocks and vote on what the first democratically selected block reward should be. The first 100 blocks (3.3 hours) will decide the starting block reward. From then on, block reward voting will continue, but the votes are counted and averaged every 3600 blocks (5 days). 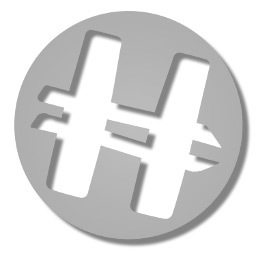 Heavycoin is configured to mine and vote by default, with a default vote of 512 HVC. If you want to change your block reward vote then see “How to vote” section of our website. Otherwise, to disable voting then see “How to mine”. When mining is enabled, every time you mine a block your wallet will automatically cast a block reward vote. The Heavycoin network automatically averages these votes every 5 days (3600 blocks) and sets the new block reward accordingly. The block reward is the average of all 3600 votes over the previous voting period rounded to the nearest integer.